When searching through apartments for rent in Italy, Bologna is a city that you may come across. Due to its rich history, some of the best cuisine in Italy and thriving student life, Bologna is a popular destination for those traveling through Italy and for those studying abroad. There are many apartments for rent in Italy for tourists and students, so we have narrowed down and compiled a list of those in Bologna. We are happy to share the great apartments for rent in Bologna, Italy with you. Staying in a Bologna apartment, allows you to feel more native to the area and allows you to learn the city in a different way. Going away with the family? Taking a romantic trip with a loved one? Explore our list of Bologna holiday apartments, so that you can explore Bologna itself. A diverse city full of people from all over that has an interesting history waiting to share with you. StudentsVille is here to help you with all of your travel needs ( like Bologna Italy map, what to do in Bologna…) far beyond apartments. 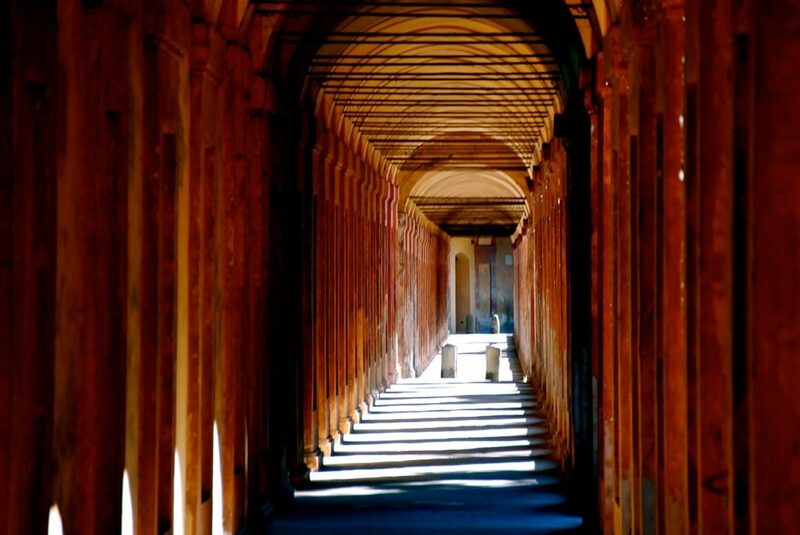 Enjoy our Studentsville Blog for a deeper look into all the things you can do and see in and around Bologna.